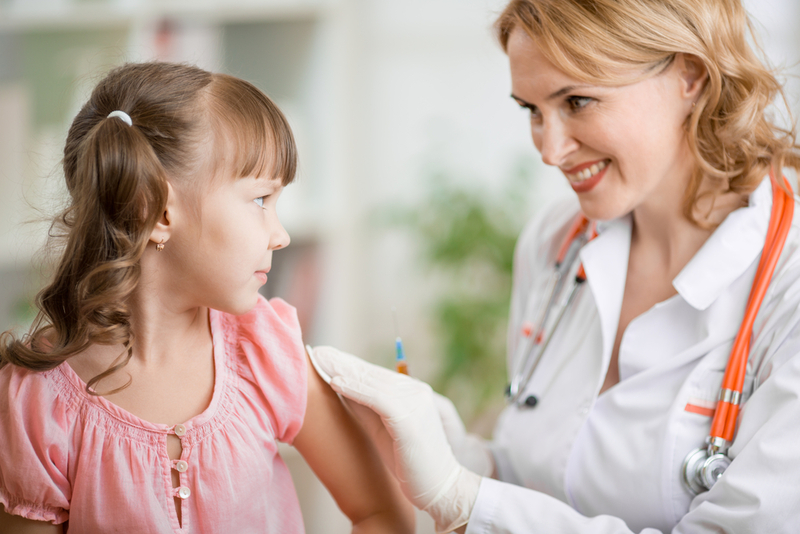 5 Back-to-School Vaccines for Children & Teens | National Physician Care, Inc. Between getting notebooks, pens, and backpacks, you should also remember to schedule a doctors appointment to get kids ready for back to school. Every student must be up-to-date on their vaccines to attend school, and this isn’t just for elementary school kids. There are vaccines that pre-teens and teenagers should also get before starting the semester. HealthSmartVaccines in Chantilly, VA, gives a run-down of the CDC’s recommendations for essential vaccinations your child needs before classes kick off. If your child did not get two doses of the measles, mumps, and rubella (MMR) or the series of three or four hepatitis B vaccinations as an infant, these are especially important for a school setting. Without vaccinations, your child is at risk of contracting these potentially life-threatening illnesses. Additionally, your child should also have at least four doses of the polio vaccine. This vaccination is recommended for boys and girls ages 11 to 12 years old. It protects against bacteria that can cause meningitis, which is a potentially deadly inflammation of the brain and spinal cord. It also guards against life-threatening bloodstream infections like bacteremia and septicemia. The human papillomavirus (HPV) vaccine is administered in a series of 3 doses that should be completed before your child turns 13. It protects against HPV infections that can lead to the development of cancer. Tdap is administered during infancy, but it needs a booster every 10 years to remain effective. It protects against tetanus, diphtheria, and pertussis or whooping cough. There is a flu season every year, and the vaccine will significantly lower your child’s risk of contraction. Not only can the flu develop into more serious complications like pneumonia, but the illness can also cause your child to miss days of school. As the school year gets underway, don’t forget these important vaccines. Schedule an appointment for your child at Chantilly’s HealthSmartVaccines, the area’s top destination for a broad variety of vaccinations. Call HealthSmartVaccines today at (703) 961-0733.